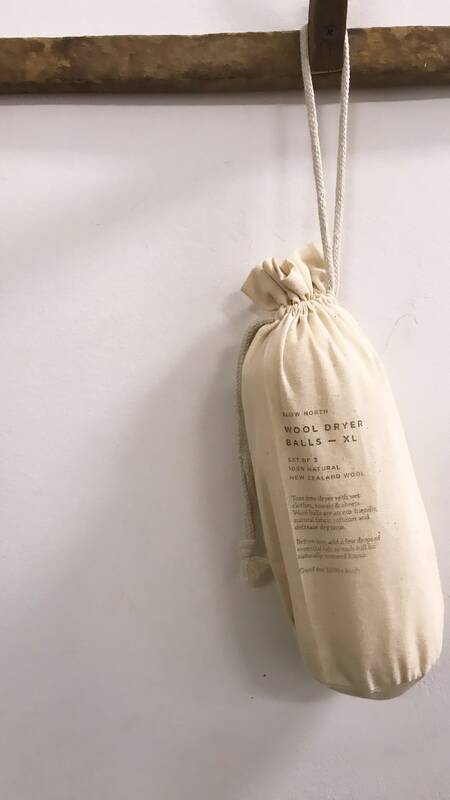 Set of 3 XL dryer balls made of 100% New Zealand wool. Toss into the dryer with wet clothes, towels + or sheets. Eco-friendly, natural fabric softener and decrease dry time. 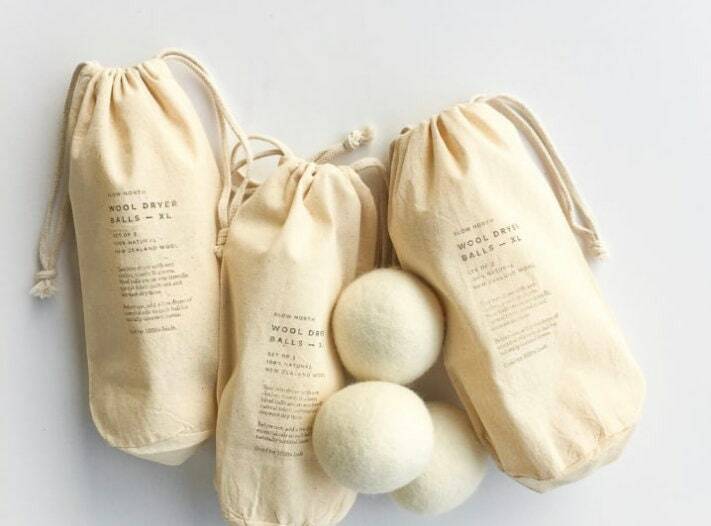 You can even add a few drops of essential oils to each ball for naturally scented linens. Good for 1000+ loads. Excellent gift.